A Siena poll finds Gov. Andrew Cuomo is securely ahead of his challengers, Democrat Cynthia Nixon and Republican Marc Molinaro, in his re-election bid. Feeling sleepy? You're not alone. A new poll finds New Yorkers aren't getting much shut-eye. Newly-released numbers from Siena Research Institute suggest a wide majority of New York State residents support Gov. Andrew Cuomo's gun control legislation known as the SAFE Act and oppose the idea of arming teachers. The Siena poll also indicates while the public's view toward Cuomo's job performance has lowered, they continue to hold an overall favorable view of the governor. 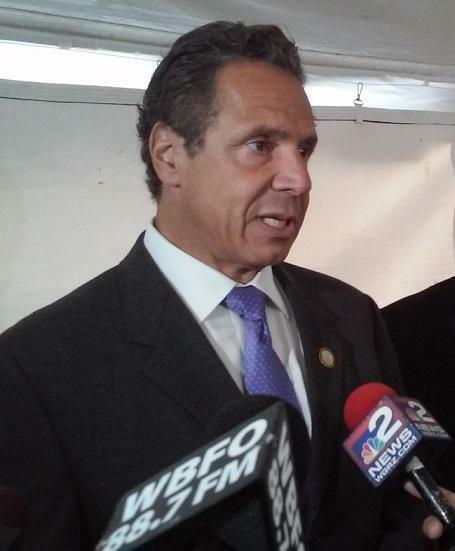 Confidence in New York's economy among upstate CEOs is down compared to a year ago. New York Gov. Andrew Cuomo is more prominent on the national stage these days, leading some to wonder whether he is running for president. A Siena Research Institute poll suggests while President Donald Trump may be a native New Yorker, most folks in the state neither like him nor approve of his job performance. That same survey of registered New York voters also offers mixed results for Governor Andrew Cuomo, who is now less than a year away from a re-election bid. Poll shows Trump, Congress are deeply unpopular in N.Y.
President Donald Trump, who’s never been very popular in New York, has reached an all-time low in the opinions of voters, according to a new poll. 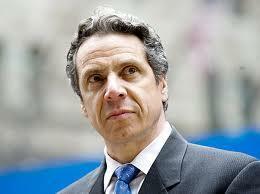 A new poll finds that in New York, Gov. Andrew Cuomo’s numbers are rising while President Donald Trump’s are sinking. 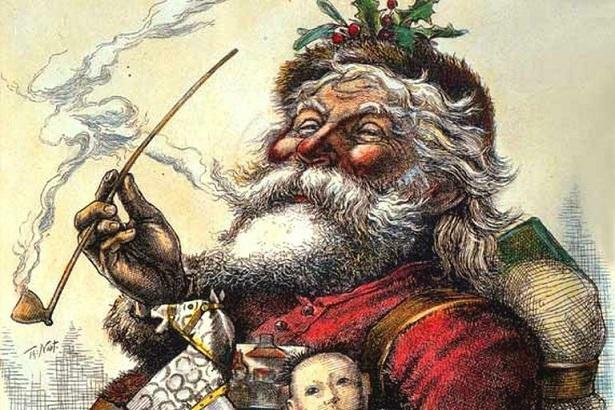 A majority of New Yorkers who participated in Siena College Research Institute's poll of holiday trends say they plan to spend the same amount of money on gifts as they did last year. A wide majority say they'll give to the less fortunate and, by a slim margin, New Yorkers prefer the greeting "Merry Christmas." 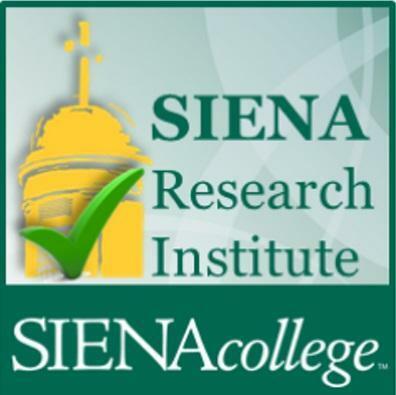 The Siena College Research Institute is ready to embark on its next New York political poll. 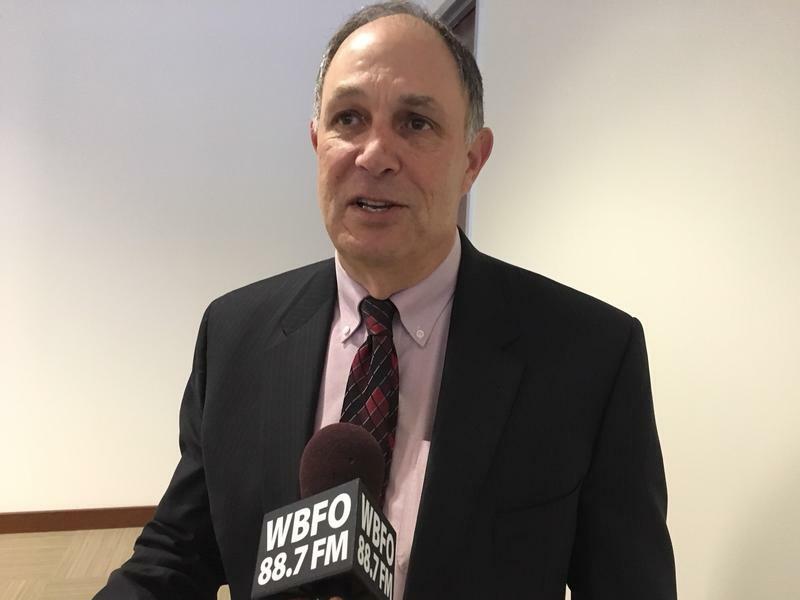 WBFO's senior reporter Eileen Buckley reports it will be asking about attitudes toward President-elect Donald Trump to measure the post-election mood. 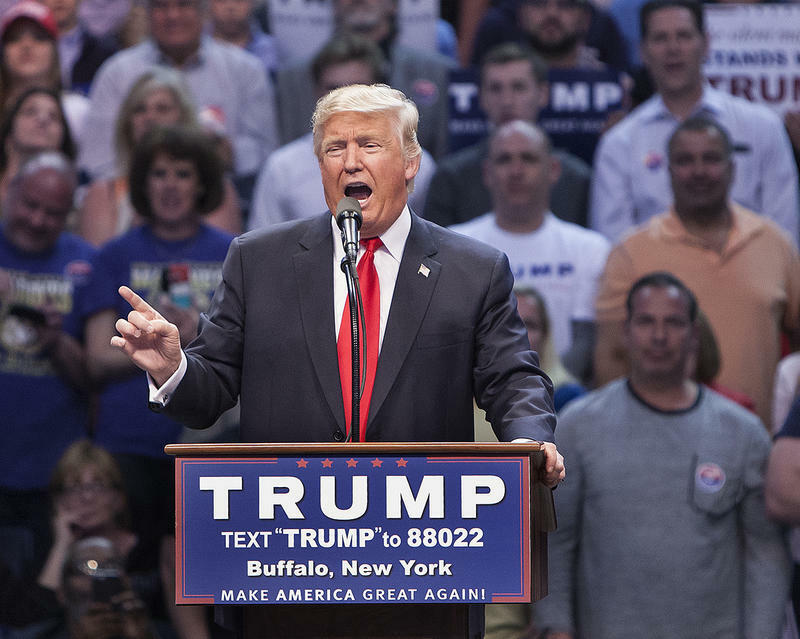 WBFO's Eileen Buckley reports Siena Research will asking about attitudes toward President-elect Donald Trump and rate the post-election mood. A survey just released by the AARP and Siena College Research Institute suggests most Erie County residents from the Generation X and Baby Boomer generations are not financially prepared for retirement. Nor are they confident in the future of their Social Security benefits. 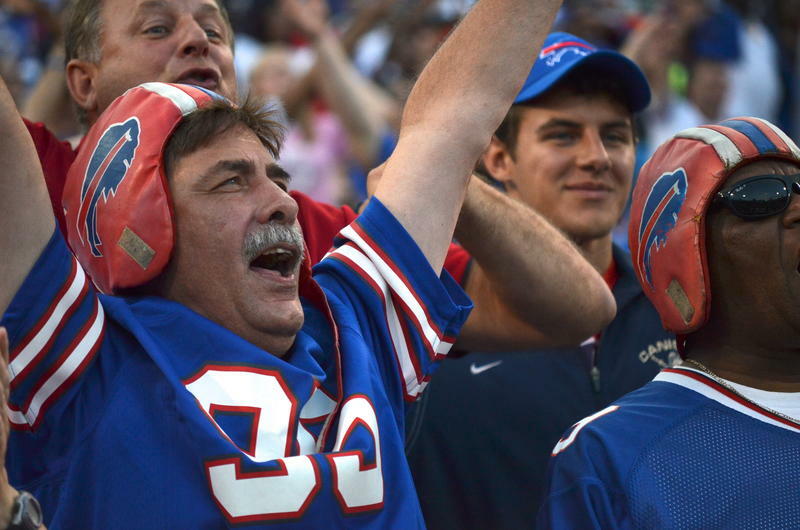 When it comes to statewide popularity among New York sports fans, the Buffalo Bills don’t hold a candle to the Yankees or the Mets. That’s according to a new survey from the Siena Research Institute, whose latest poll shows the Yankees continue to be the most popular team in the state. A majority of New Yorkers predict that the first woman will be elected President of United States in the coming year. Governor Cuomo for the first time as governor, has an approval rating below 50 percent in a new Siena College poll that also finds only 39 percent of New Yorkers think he’s doing a good job in office. A poll of upstate New York CEOs finds companies are more positive and prepared to do business in the coming year. Governor Andrew Cuomo did not lose any time in publicizing a win on a gambling expansion amendment in Tuesday’s voting. The governor made two public appearances in regions that are now authorized to build resort style casinos. The ban on assault weapons and large ammunition clips passed by state lawmakers and signed into law earlier this week has the support of 73 percent of New York voters, according to the latest poll by the Siena Research Institute. Business executives across New York State are less confident about the economic situation and their expansion plans for the future. A new poll finds that, in the aftermath of Superstorm Sandy, more than two-thirds of New Yorkers say they now believe in climate change. 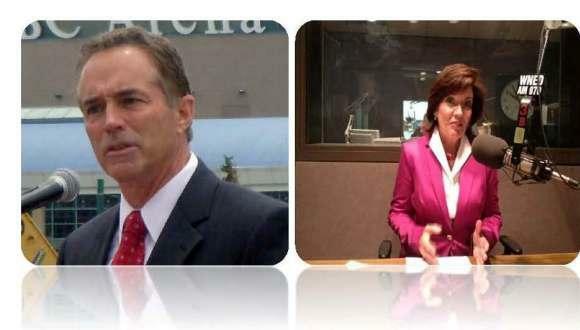 A new Siena Research Institute poll shows that the race between Chris Collins and Kathy Hochul for the 27th Congressional District seat is a dead heat. A polling of more than 600 voters shows each candidate to be favored by 47 percent, making the 6 percent of undecided voters the key to the coming election. These numbers remain consistent with a survey conducted over the summer. The poll was sponsored by The Buffalo News and WGRZ-TV. It has a margin of error of 4 percent. The contentious issue of hydraulic fracturing, or hydrofracking, in New York State continues to divide residents. 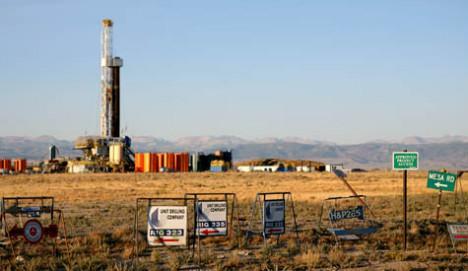 A recent Siena College poll shows likely voters are evenly divided on whether they want fracking allowed in the state: 39 percent support it, 38 percent are opposed, while 23 percent either have no opinion or don't have enough information. "You also have to look at this from a regional perspective," said Siena pollster Steve Greenberg. Wendy Long, the Republican candidate looking to unseat U.S. Senator Kirsten Gillibrand, met briefly with reporters in Buffalo Tuesday. 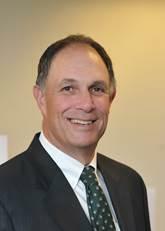 Siena Research Institute's Greenberg says Long gained no momentum from last month's GOP primary. Greenberg says Gillibrand has a commanding 62-to-25-percent lead over her challenger. "Wendy Long has a very steep, uphill climb," Greenberg said. After a campaign swing across New York, Long spoke to reporters at the Buffalo Airport before flying back to New York City. A prominent pollster in New York says last week's election victory by Erie County Executive-elect Mark Poloncarz validated an early October poll that found the Democrat gaining ground in his race against incumbent Republican Chris Collins. 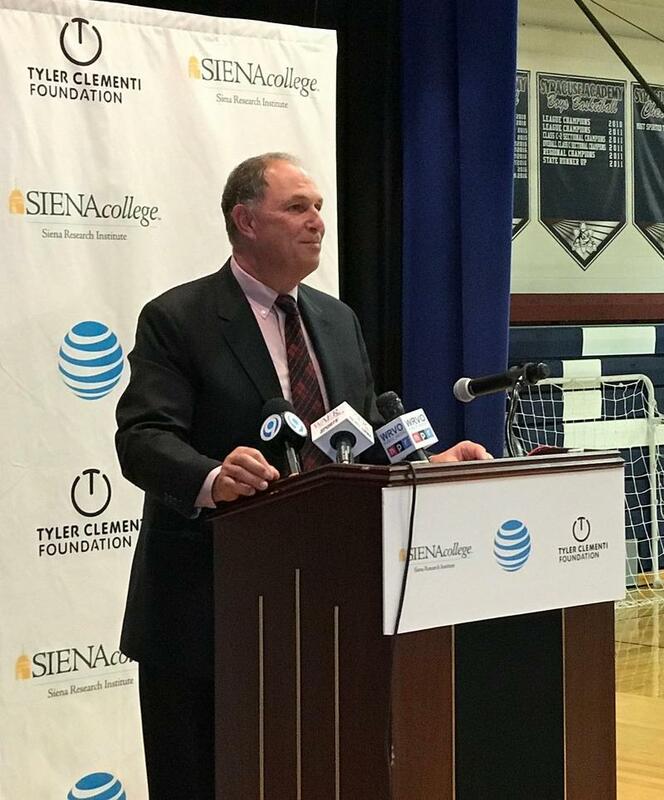 When the Siena Research Institute released its first poll on the county executive's race, the Collins campaign was harshly critical. Campaign spokesman Stefan Mychajliw characterized the poll as "flawed," that it was just another media-sponsored poll that gets it wrong every time. Except that this time, Siena was right.